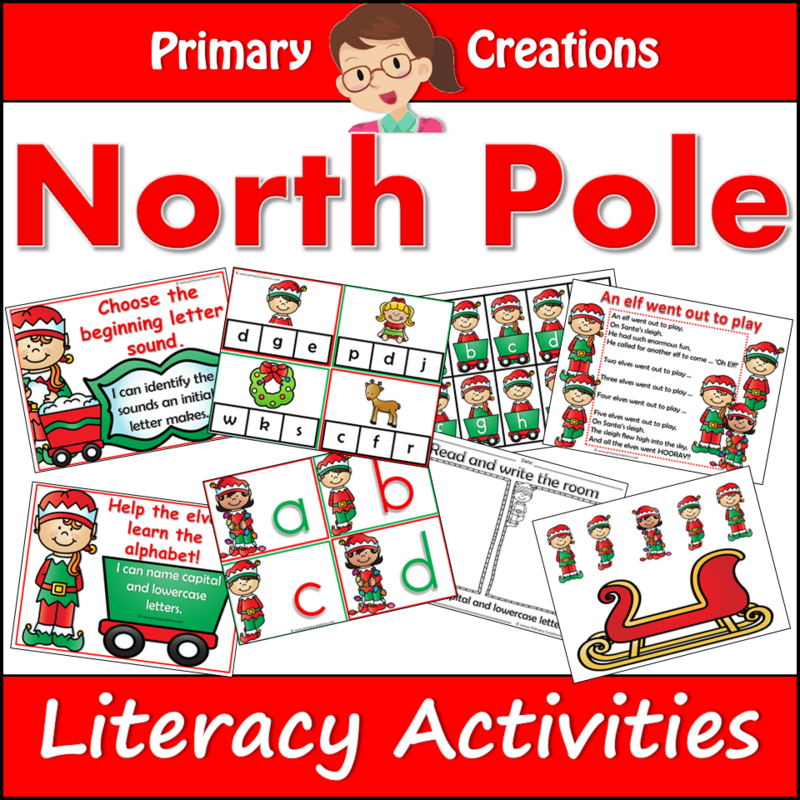 You have stumbled across our Birthday Preschool Ideas page! This is a free item. All I ask is that you consider following me on TpT, Facebook or subscribing to my Newsletter. 12 worksheets to support your All About Me theme. Also suitable for Me, Myself and I theme. 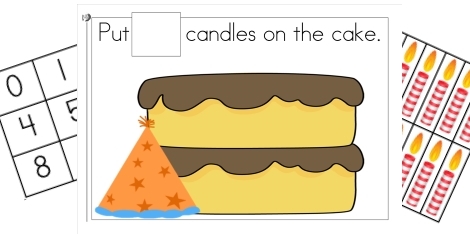 How to use the Birthday Candle Counting Mat to support the worksheets in All About Me Learning pack. 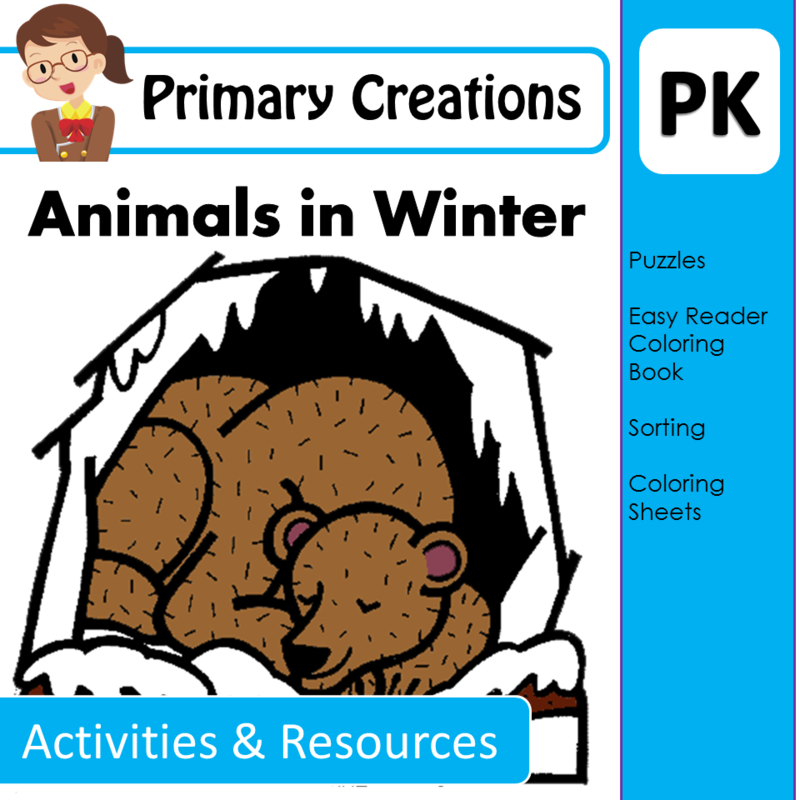 This resource allows learners to develop their understanding of numbers and counting. They learn that each number has a name and an individual value.